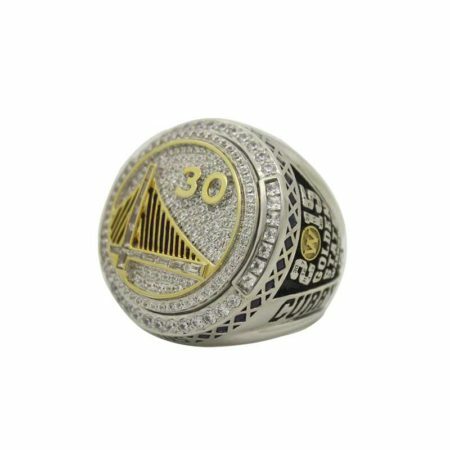 2018 Golden State Warriors NBA Championship Ring is reversible and considered as the biggest break for all kinds of championship rings so far. 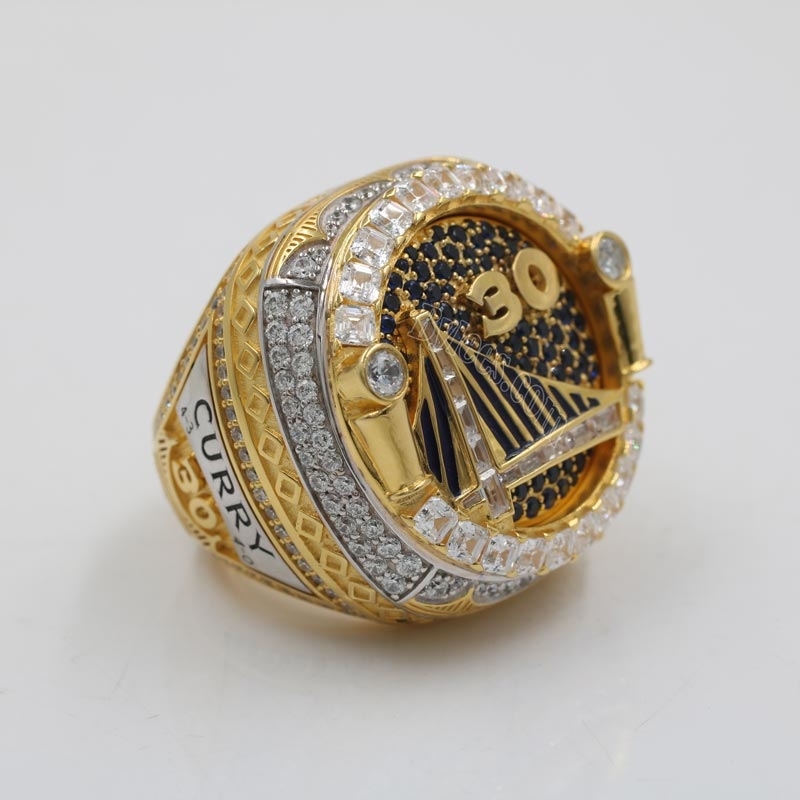 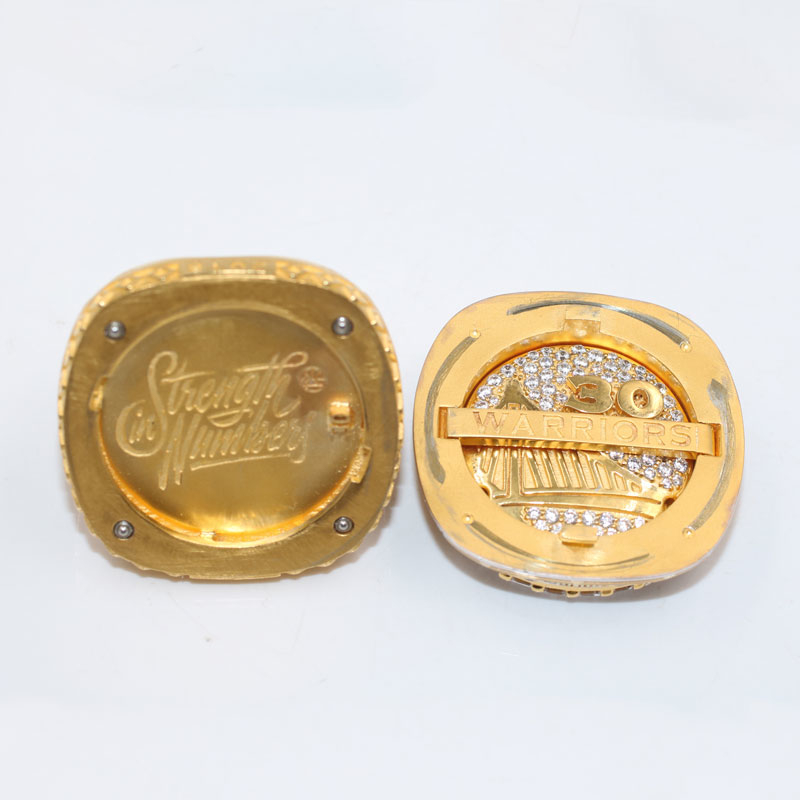 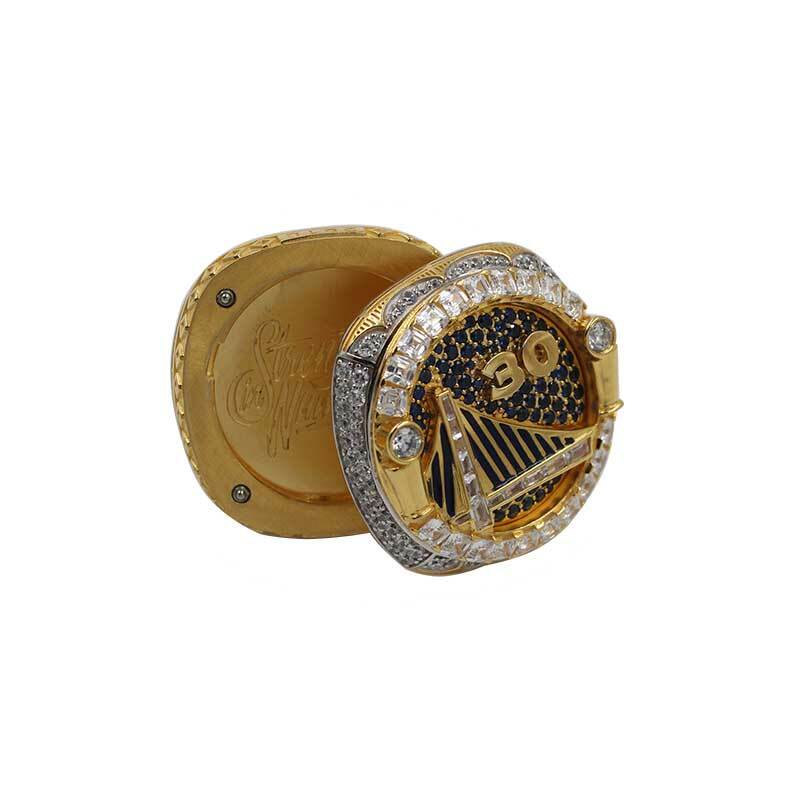 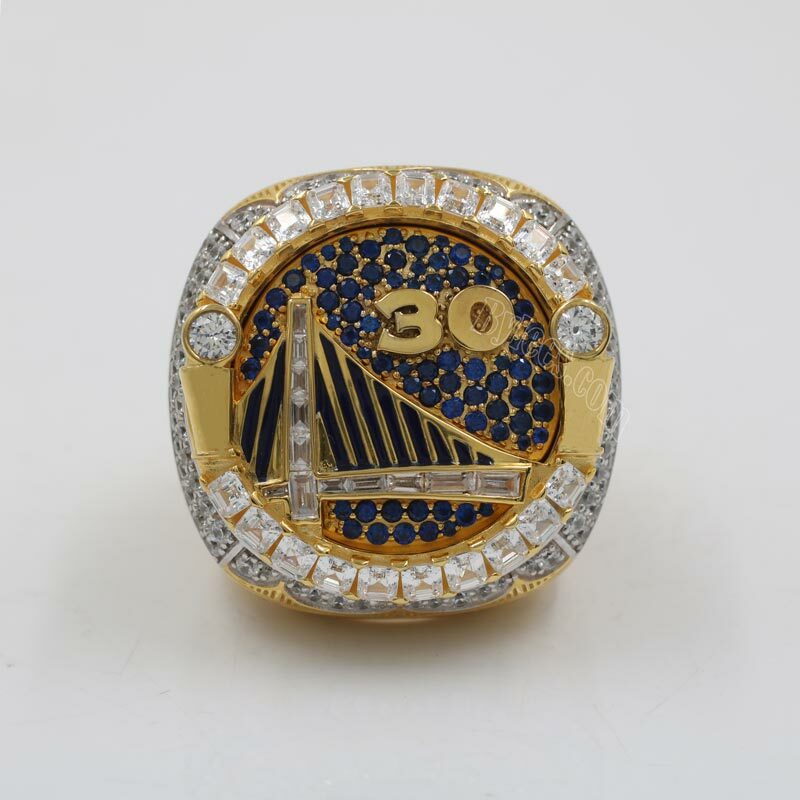 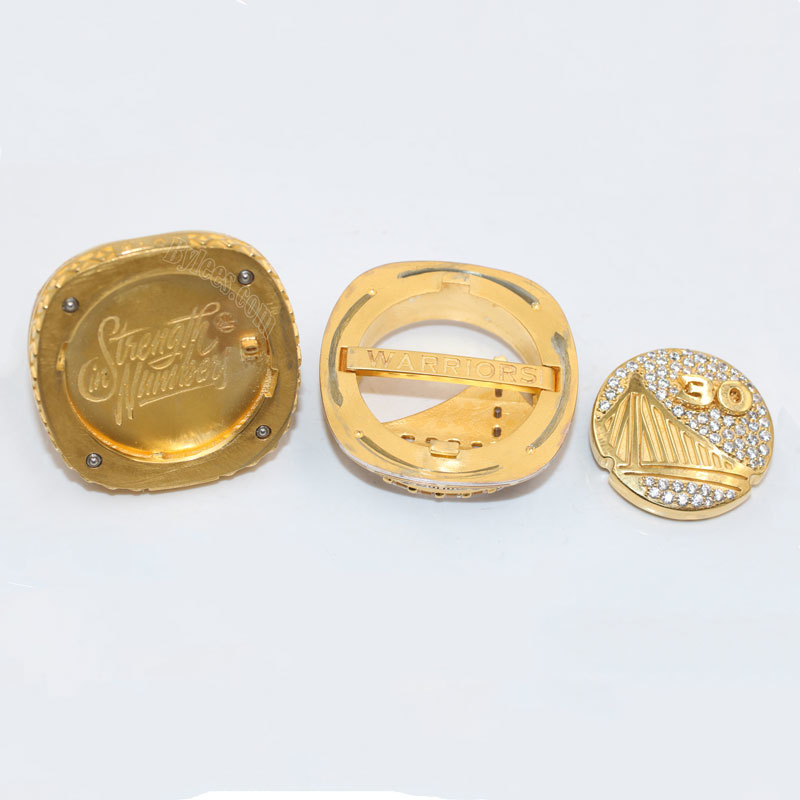 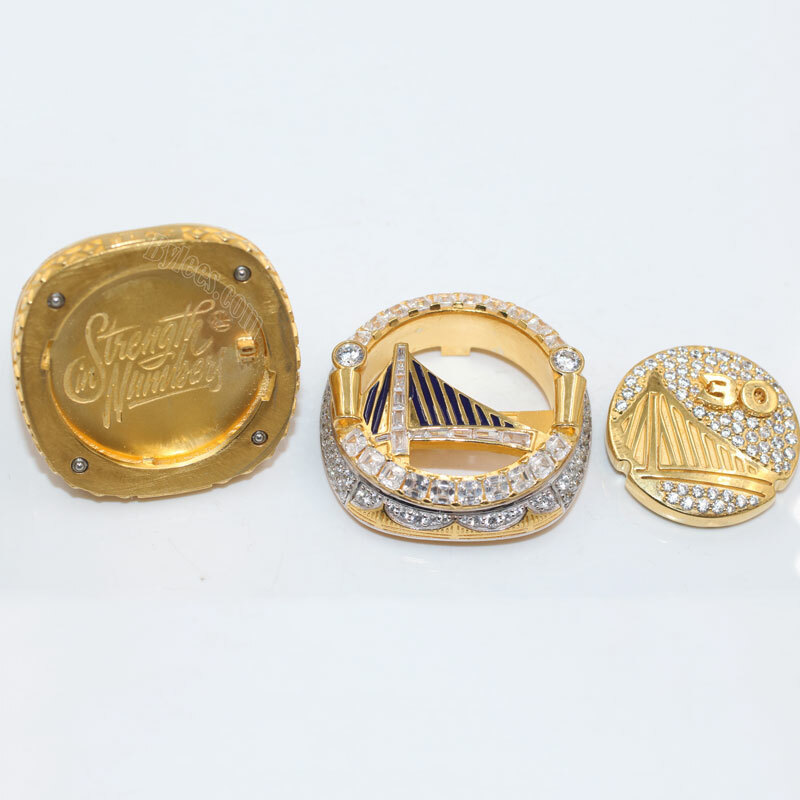 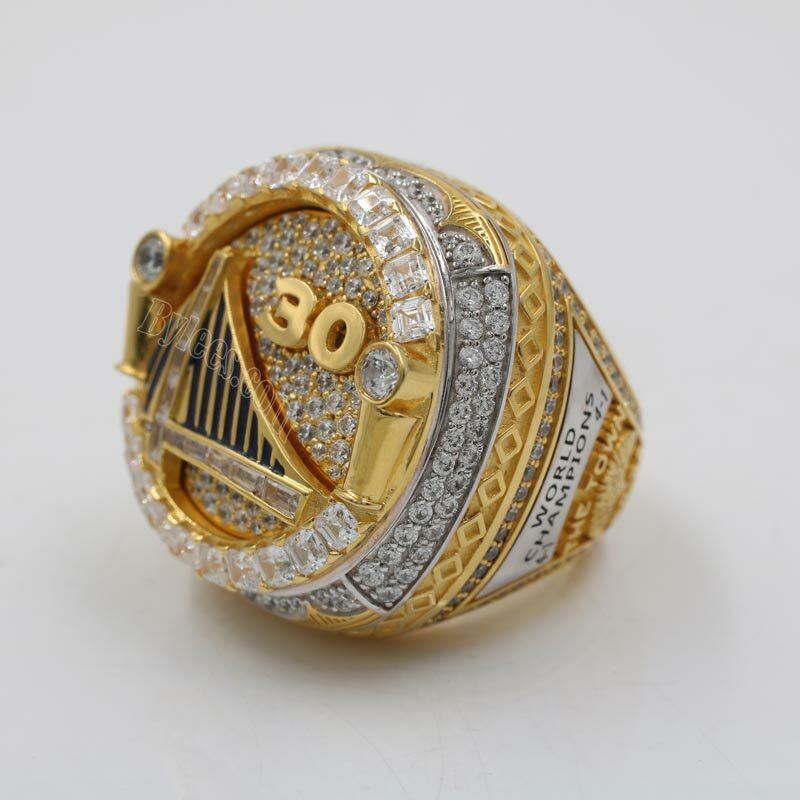 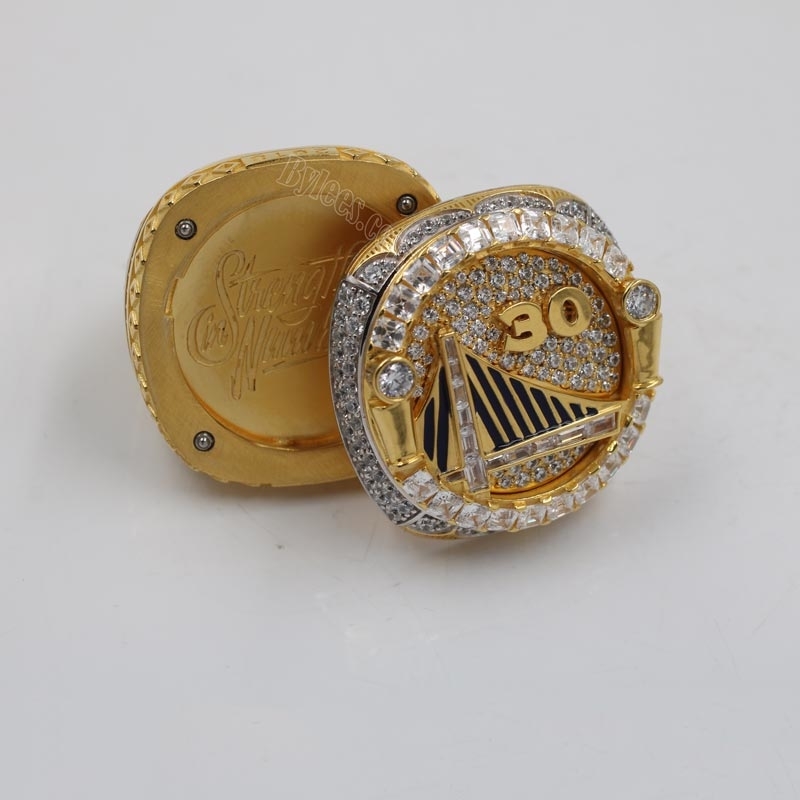 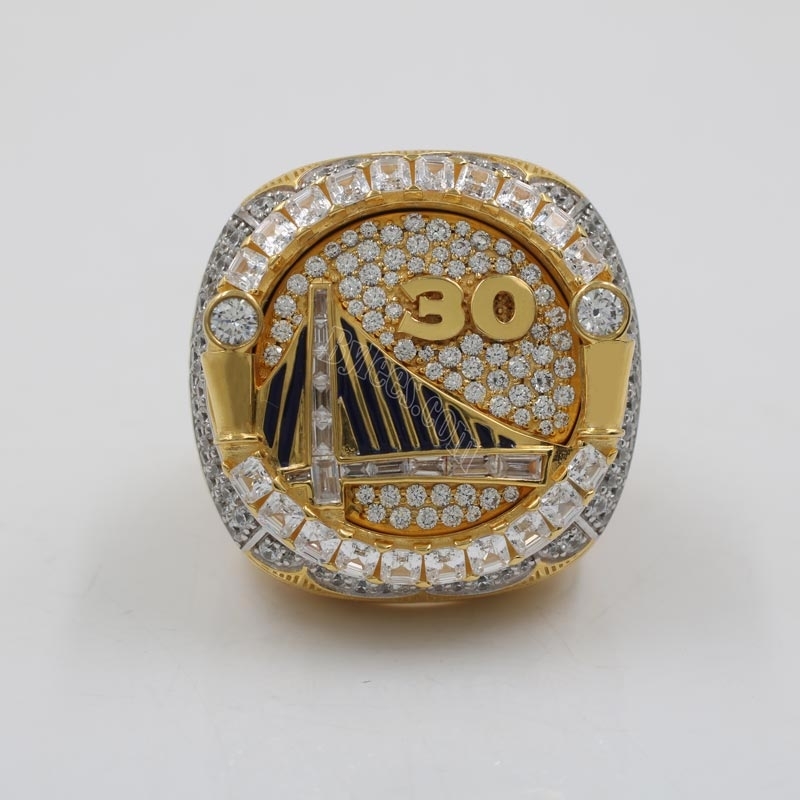 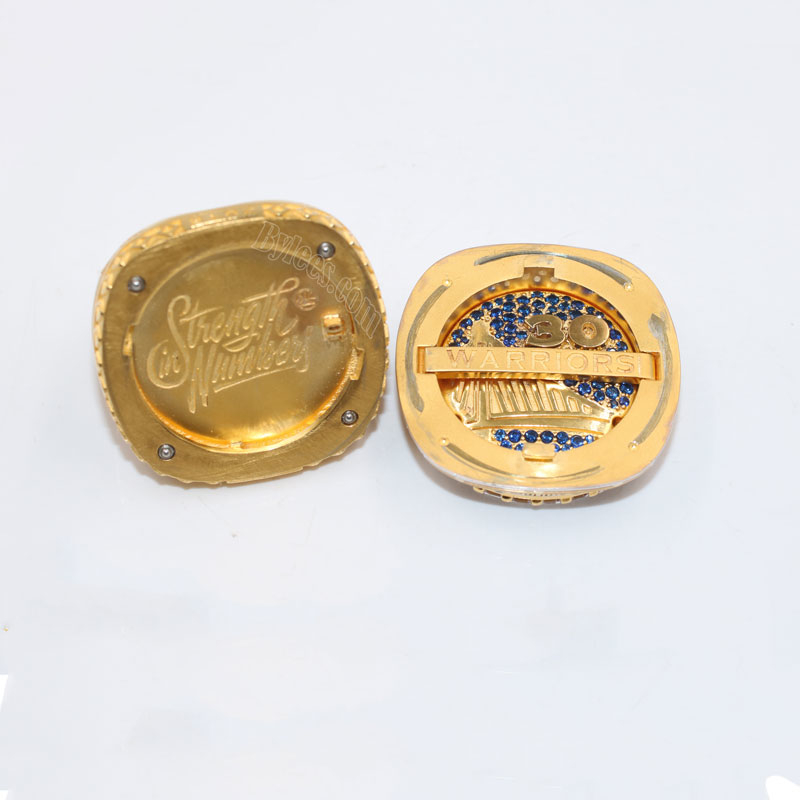 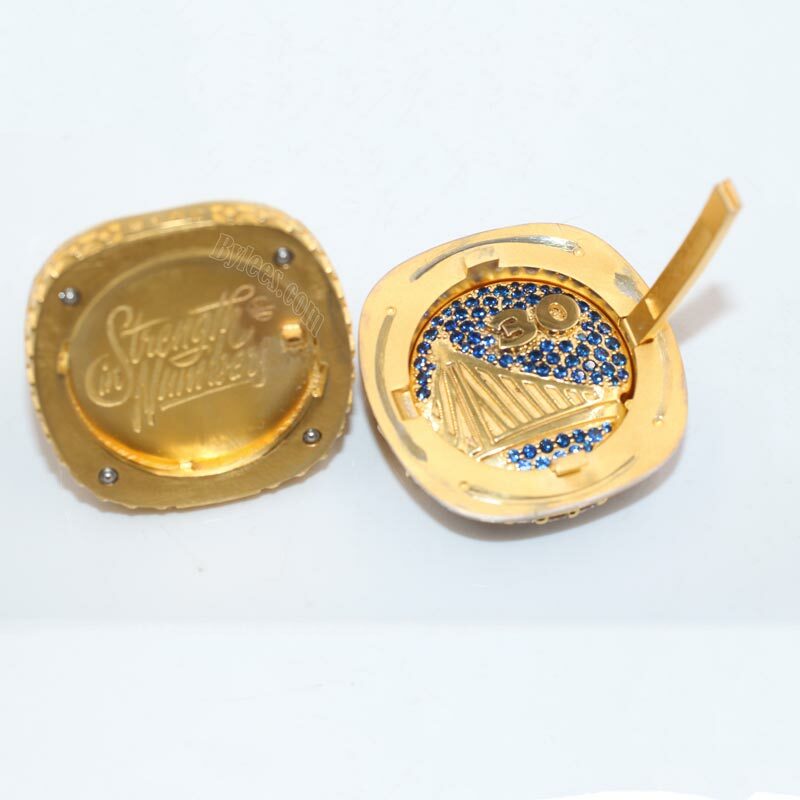 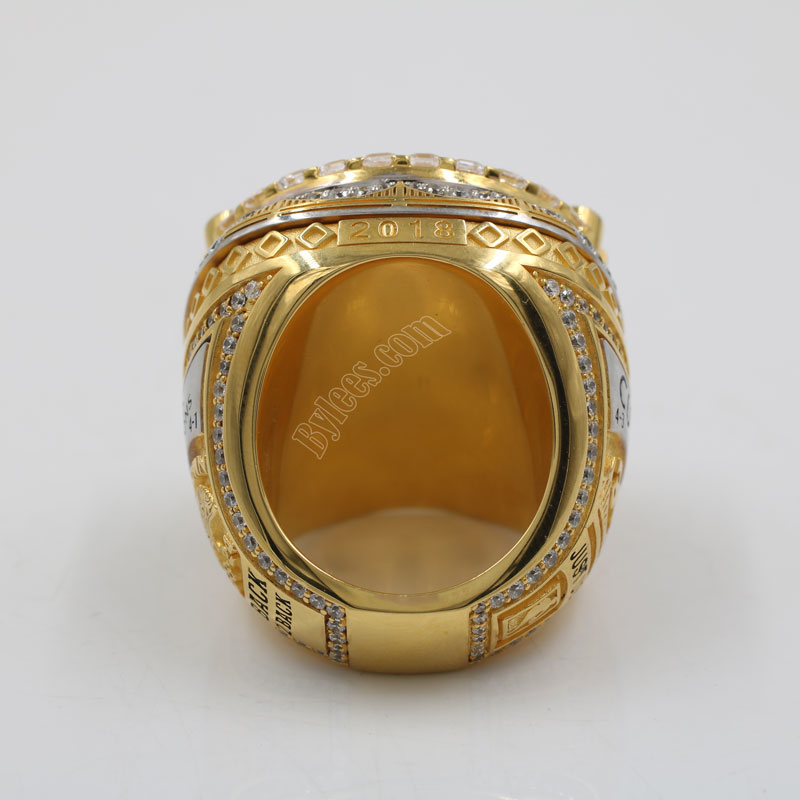 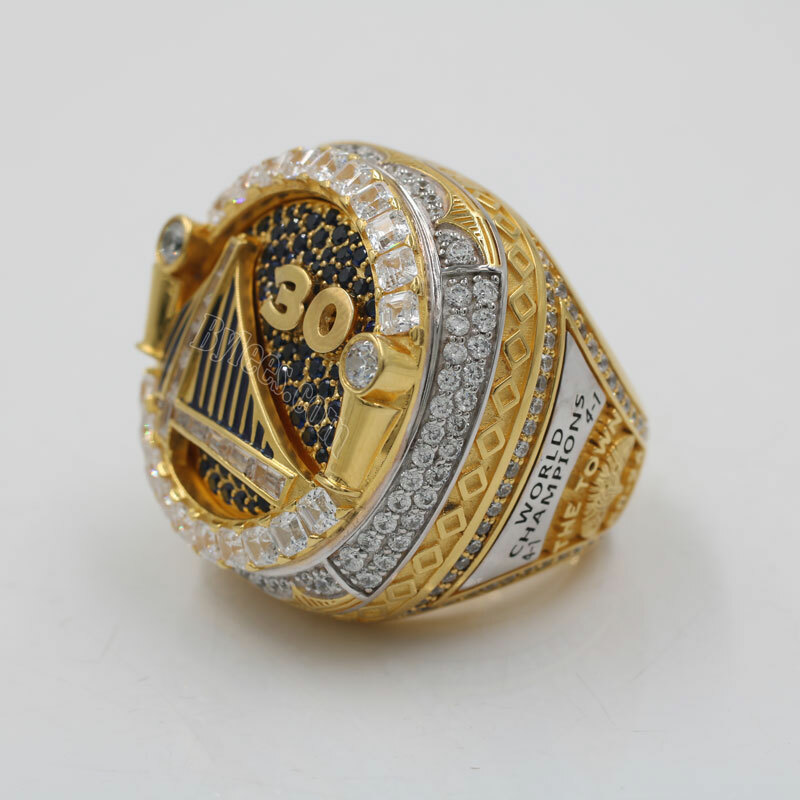 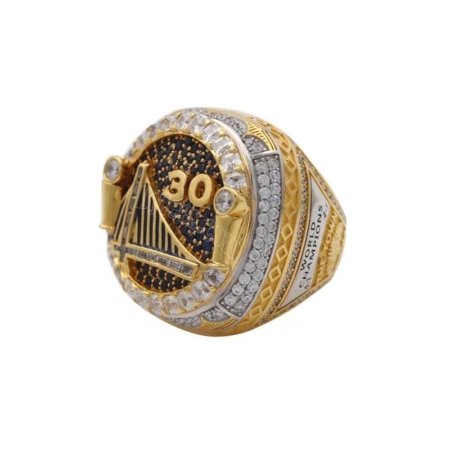 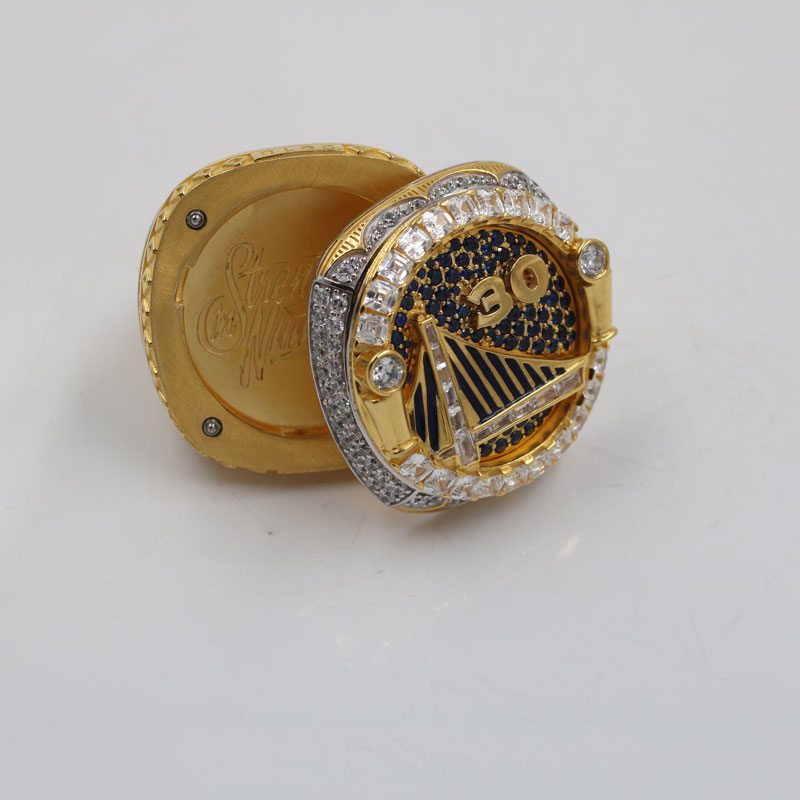 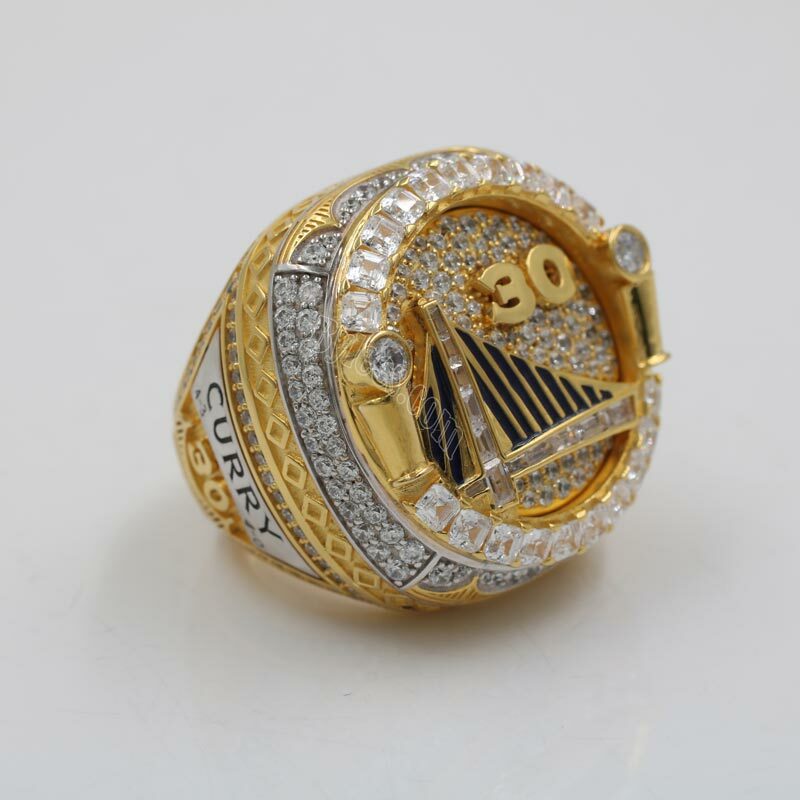 as kind of mechanism championship ring, this 2018 NBA finals championship ring features the player’s number at a very significant position which is also kind of new to the Golden State championship rings. 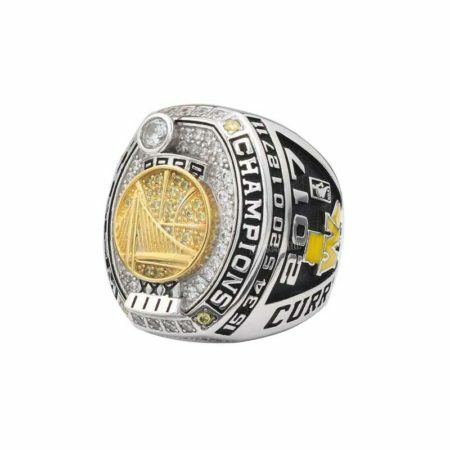 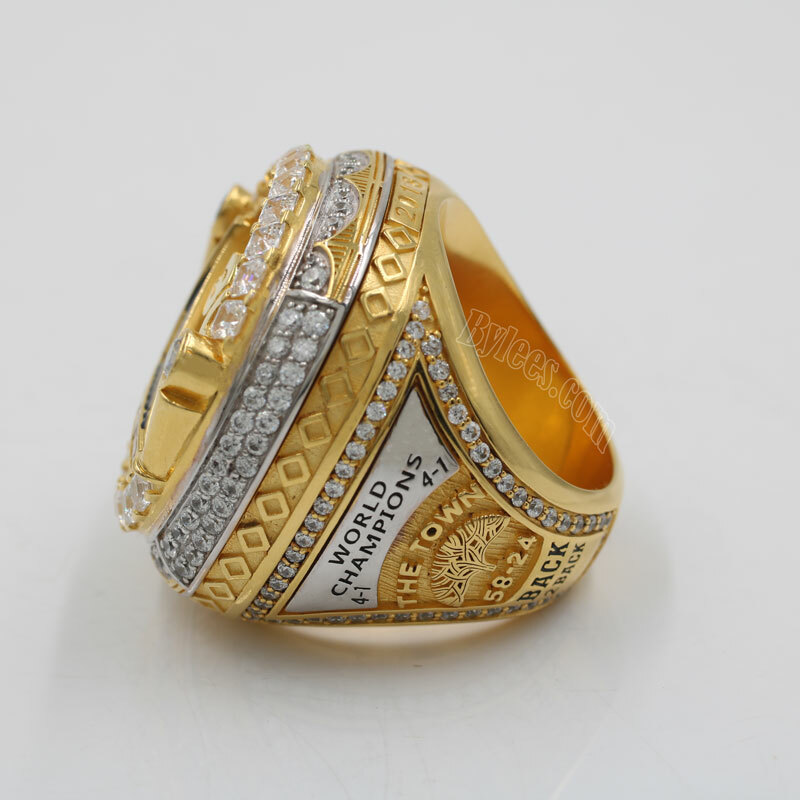 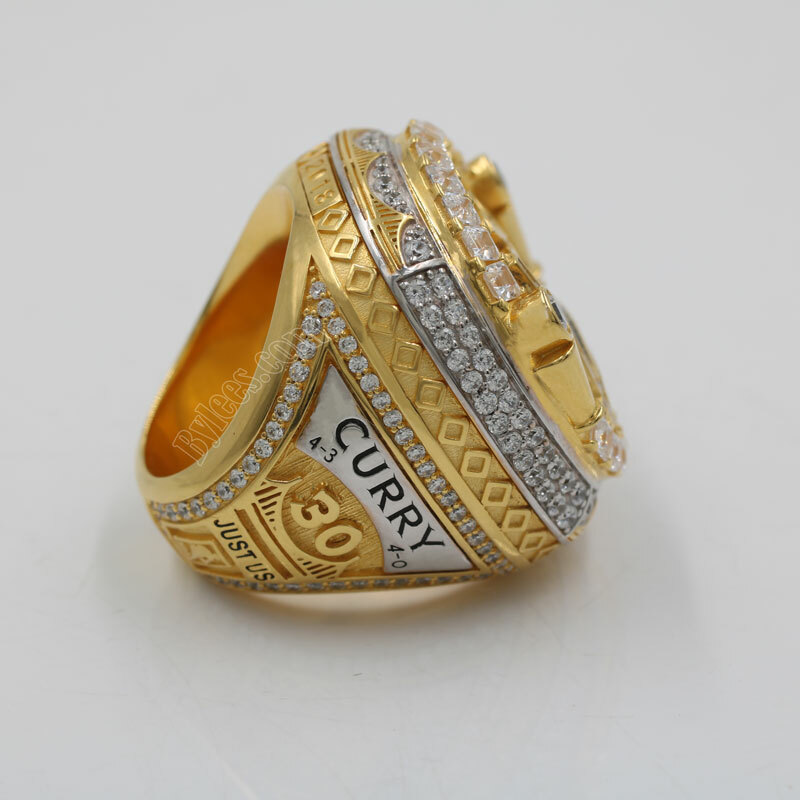 the version here is Stephen Curry 2018 NBA championship ring replica, this is his 3rd Warriors championship ring, and the 2nd for Kevin Durant, he is the finals MVP again. 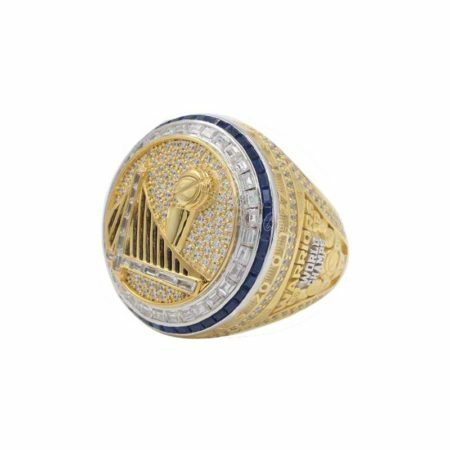 Currently we only got copper and sterling silver available for fans to custom this reversible 2018 NBA ring.